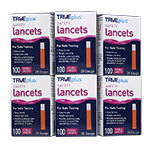 The successful management of diabetes requires several important products. 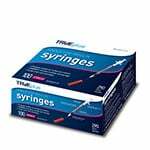 As a leader in complete care, TRUEplus has created a diverse lineup covering every imaginable need for your diabetes management. 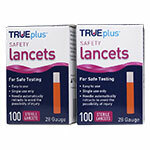 TRUEplus is focused on creating products of the highest standards in terms of performance and results to cover everything from lancets to fiber supplements designed specifically for those with diabetes looking to manage their sugar intake. 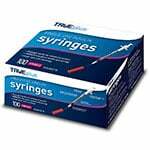 As a trusted name on the market, TRUEplus diabetic supplies offer a reliable solution for at-home care from a name you can count on. 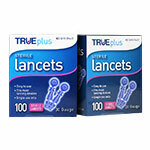 We offer a diverse selection of TRUEplus diabetic supplies to meet your needs. 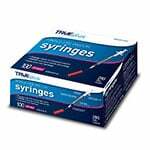 When looking for syringes, we offer a wide range of choices from this trusted brand in terms of length, sizing, and capacity to ensure an easy to use solution for your needs. 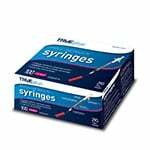 We also offer pen needles in various sizes to work with your system. 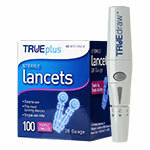 When you need lancets, we offer several options from TRUEplus at an affordable price to make sure you have everything you need. 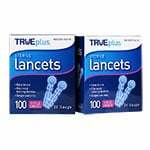 This innovative brand also specializes in supplements made to give you complete nutritional balance while keeping your levels in mind. With options such as fiber tablets without added sugar and their glucose chews for when your levels are low, this lineup offers a range of options to meet your needs with ease. 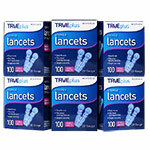 From foot care cream to ketone test strips, this brand has it all for your management needs. 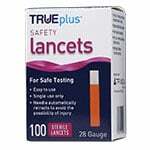 Every option here is made with high standards to ensure a safe and effective solution with the quality you deserve. 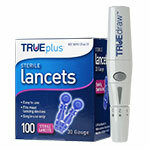 Best of all, we offer these items at great prices to ensure everyone has attainable diabetes supplies for their budget. 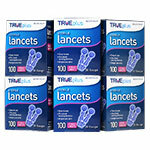 Order today and manage your diabetes with this trusted name. If you have any questions while shopping with us, please reach out for assistance. We are committed to outstanding customer service and our team is always happy to help in any way.